The objective of this directorate is to design freight wagons and their related components and ancillary equipments. New designs of wagons have been developed by Wagon Directorate for a wide range of commodities and consignments, the largest being a 28-axle wagon of 296 tonnes carrying capacity. 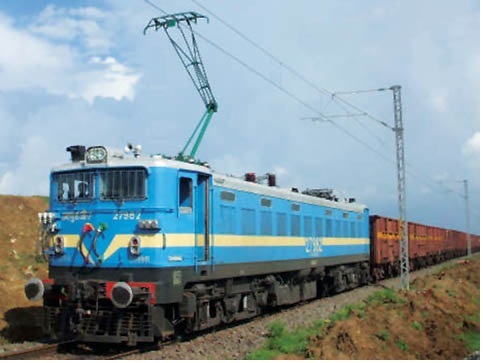 The wagon Directorate has also been rendering consultancy to industry on special wagons for manufacturers executing export orders.Complete inspection and testing services are provided by Wagon Directorate to wagon building & component manufacturing industry.